Think you know the difference between leopard and cheetah? You'd be surprised. Read on to learn everything you need to know about the history of decorating with these versatile animals prints. Exotic and luxurious animal prints have captivated our design imagination for centuries. These prints have historically signaled power and prestige. Kings and queens, including Cleopatra (shown above in the 1887 painting by Alexandre Cabanel), traditionally used animal skins in their interiors to communicate wealth, dominance, and authority. Cheetah vs Leopard: a side by side comparison of some of nature's most beautiful pattern. 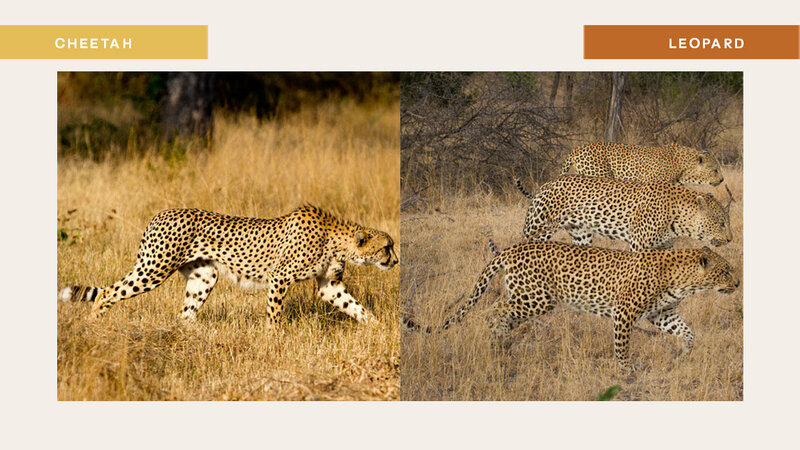 LEFT: The world's fastest land animal, the cheetah is characterized by its slender body, spotted coat, small rounded head, black tear-like streaks on the face, long thin legs, and long spotted tail. Its light build sharply contrasts the robust build of the leopard. The cheetah's chic coat is uniformly covered with nearly 2,000 solid black spots. RIGHT: Leopard fur is beautifully marked with black and tan rosettes. They are closest to their cousin, the jaguar. Leopards' rosettes are smaller and more densely packed without central spots. Both leopards and jaguars are panthers. The leopard is distinguished by its ability to perfectly camouflage itself in its environment. Leopard has always been the animal print of choice in fashion because of its scale and color. A favorite among fashion designers like Yves Saint Laurent and Diane Von Furstenberg, leopard never goes out of vogue. Interior designers have used this animal as the go-to on every surface. 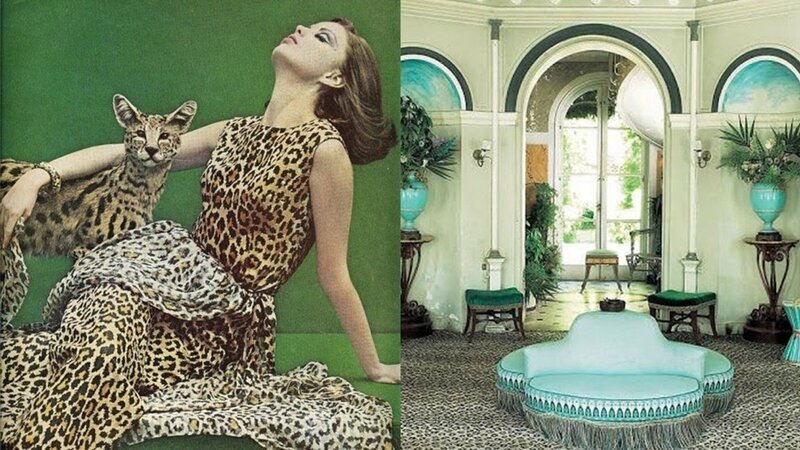 This iconic interior by French design great Madeleine Castaing is the epitome of leopard chic. A constellation of black dots, cheetah is the more minimal of the two. The cheetah print is versatile and works everywhere. 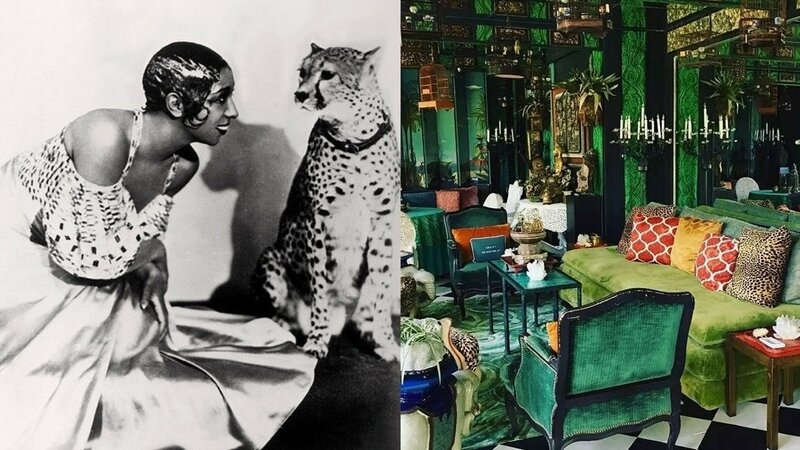 Josephine Baker famously had a pet cheetah that often matched her wardrobe. American interior design great Tony Duquette favored cheetah as his animal layer on everything from chairs to accent pillows. Tom Hiddleston stars in Gucci's 2016 men's tailoring ad campaign. This 2016 Gucci campaign features the ultimate mash up of fashion, animal print, and style. It features actor Tom Hiddleston lounging on an extremely chic cheetah pillow in Tony Duquette's Dawnridge Estate. The famous property was once owned by the late American decorator and features rich tapestries and flora and fauna motifs. 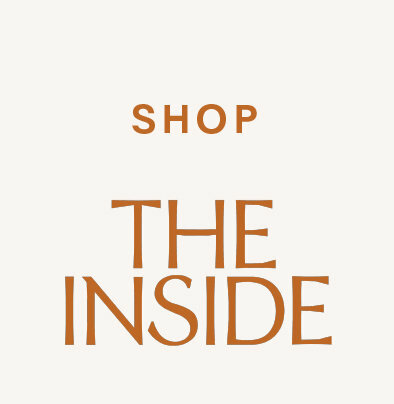 The perfect source of inspiration for Gucci's Creative Director, Alessandro Michele.